Loren (formerly James Hogg's house) is a two-storey gabled prefabricated house, constructed using broad-gauge corrugated iron and was originally erected in Curzon Street, North Melbourne in 1854 for builder, James Hogg. 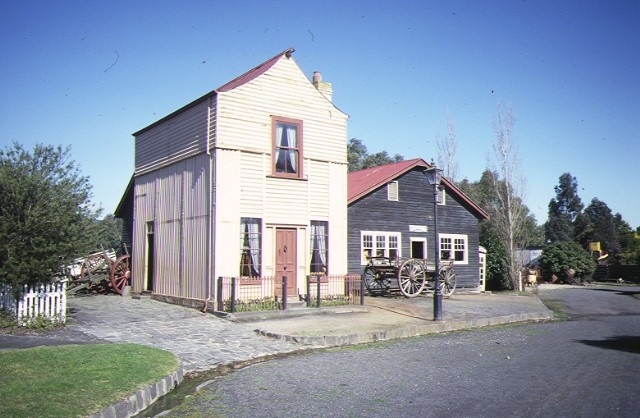 By 1968 the building had of deteriorated and it was dismantled and moved to the Old Gippstown Pioneer Settlement near Moe where it was re-erected and restored. The building's external framing system consists of exposed metal columns with Gothic panel motifs at the corners. Internally the timber framed walls have been finished with new papers over new Hessian. The corrugated iron roof has an unusual concave form and the windows, floors and doors are of moulded softwood. Loren is of scientific (technological), architectural and historical significance to the State of Victoria. 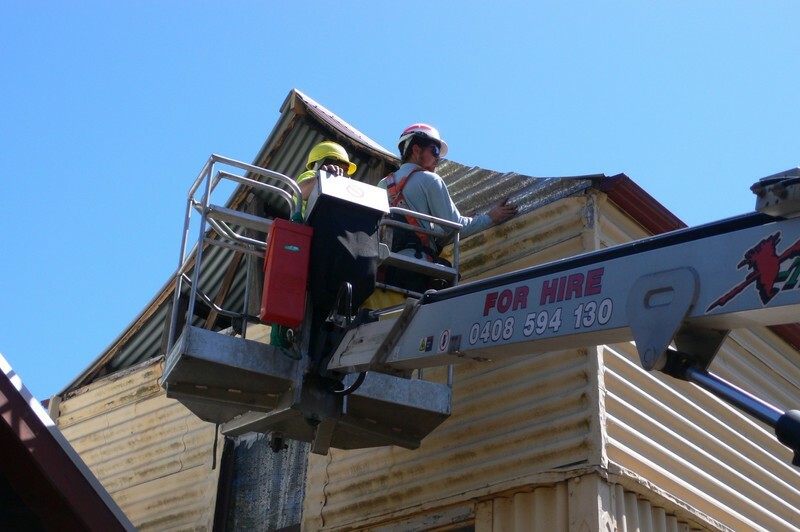 Loren is architecturally and scientifically (technologically) significant as one of the few remaining prefabricated iron buildings in Victoria and for its use of corrugated iron in a rare two-storey form. It is important for its associations with the galvanising process and the use of grooved rollers developed in the 1840s in Britain which enabled the construction of prefabricated iron buildings. 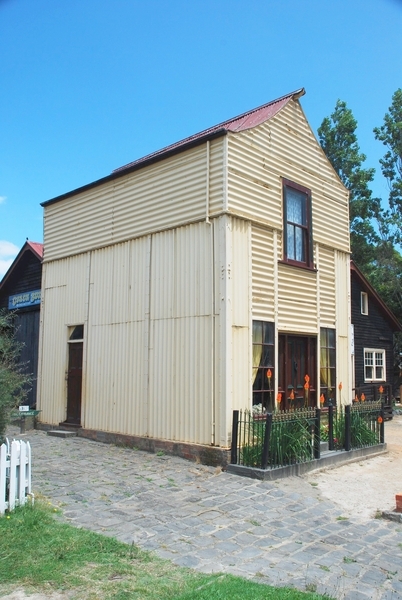 Loren is of historically significant as a rare building which, in its form and method of construction, is expressive of the critically important Gold Rush period in Victoria's history when pre-fabricated buildings were imported to meet the extraordinary demand for housing. Loren is also historically significant for its associations with James Hogg, a builder responsible for the erection of many prefabricated iron stores in Melbourne's business centre. Loren (formerly James Hogg's House), Old Gippstown, Princes Highway, Moe, La Trobe Shire Council. 1. All of the pre-fabricated iron building known as Loren (formerly James Hogg's House) situated at Old Gippstown Pioneer Township, Moe, and shown on Diagram 604133 held by the Executive Director of the Heritage Council.